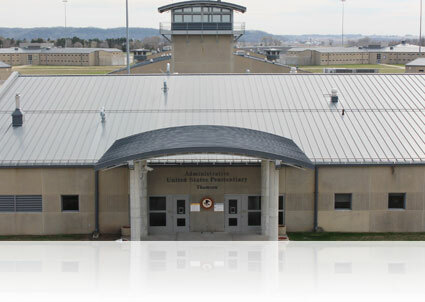 A man has pleaded guilty to smuggling drugs into the Federal Correctional Institution in Texarkana. Jeffrey Lee Anderson and two others had been indicted for attempting to bring Buprenorphine to an inmate. Anderson will receive his punishment after a federal sentencing hearing is conducted.